Time to vote for Francine's Friends before the end of the year! To celebrate the warm welcome Old National Bank has received from Fort Wayne and Warsaw, Old National Bank is giving away $7,000 to seven area charitable organizations. The vote of the people will determine the winner. 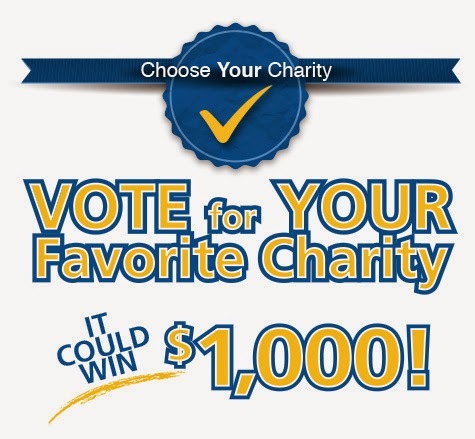 Voting ends December 31, so go in today to cast your vote! Please help us rock the Francine's Friends vote! And thank you Old National Bank!